FEATURED PRODUCTS | Central Sales, Inc. The smart solution you’ve been waiting for! 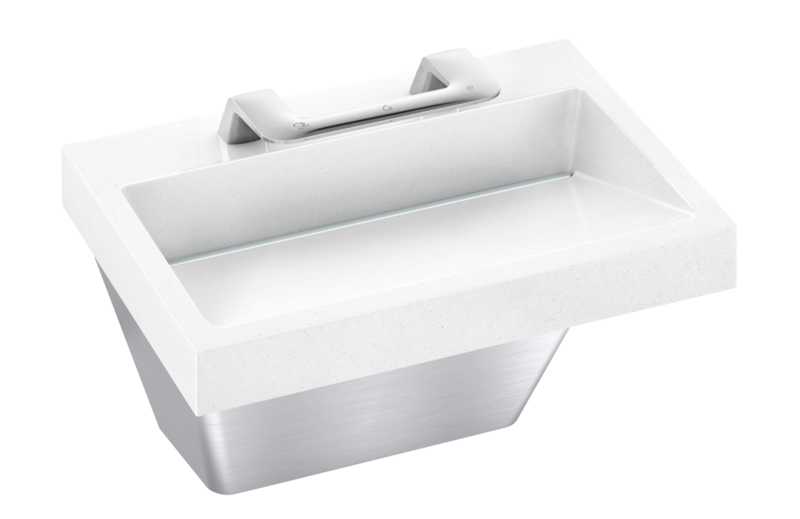 The Verge’s one piece plated stainless steel WashBar includes touch-free soap, water and hand dryer with LED lighting and easy to understand icons to create an intuitive handwashing experience. Cyclone® Xi takes water heater functionality, performance and design to a whole new level. 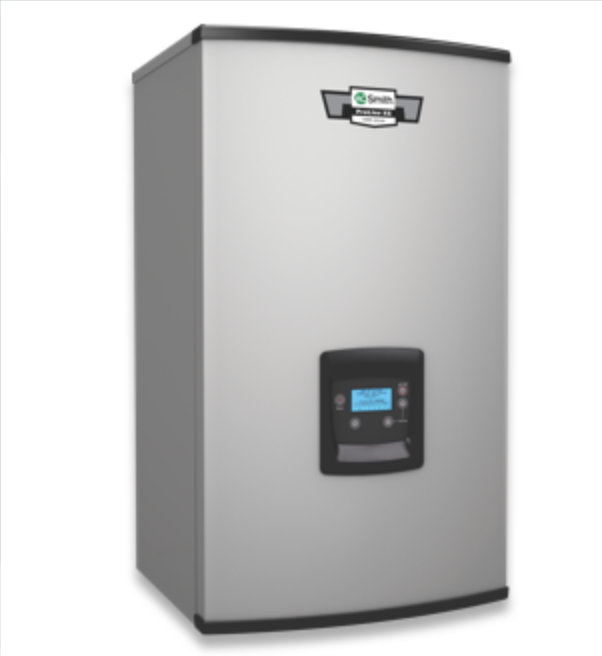 With a broader line to choose from, high thermal efficiency, superior tank protection and the new intelligent control system, the Cyclone Xi is not only the benchmark in the high efficiency commercial water heating category—it’s simply the smartest water heater we’ve ever made. 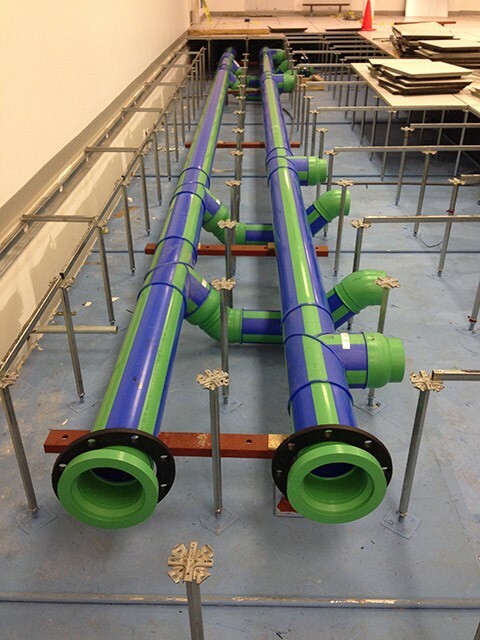 With leak-free connections and corrosion-proof materials, Aquatherm pipe is revolutionizing the way data center cooling is done. Aquatherm takes pride in producing the cleanest, greenest, most reliable piping systems available on the market. It’s not just about doing things differently, but doing them with the right tools and materials for the right reasons. 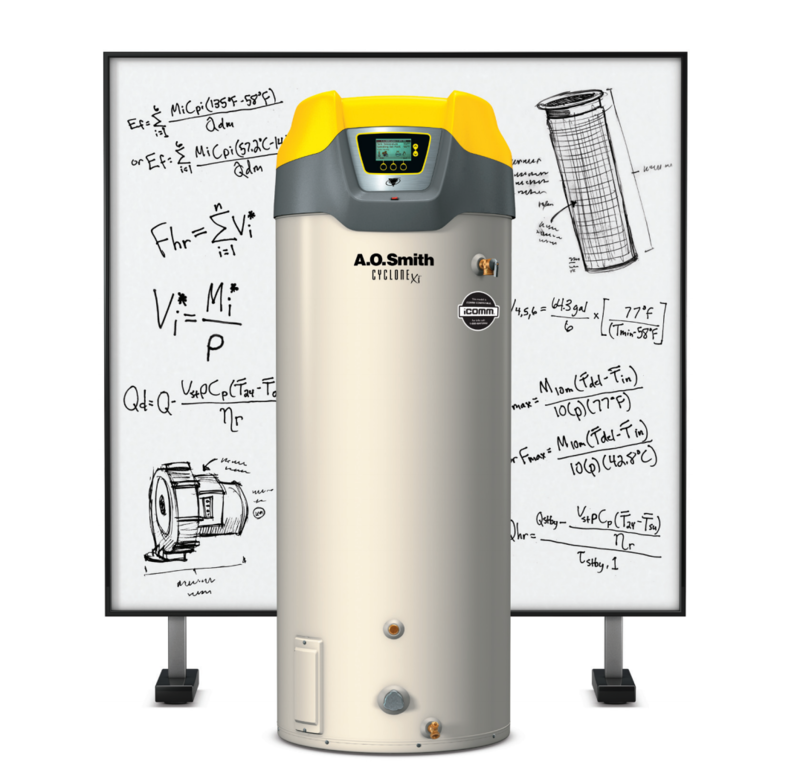 The first-ever residential combination boiler from A. O. Smith comes with an industry-leading 4.8 gal/min domestic hot water delivery and 95% AFUE, as well as a superior space heating performance with up to 74% more heating capacity than other combination boilers. Easy installation makes the ProLine® XE Combi Boiler a great solution for a wide variety of residential applications. © 2019 Central Sales, Inc.